The only reason I thought these is that I can no longer find the cheaper Cotton Clouds dupes on Amazon. They used to sell individual bags but can't find them so I'm back to the Sephora Facial Cottons. Anyways, these facial cottons are amazing! I actually ran out for for a few days and had to use regular cotton rounds from Target and they felt so rough and fell apart so quickly. I don't think I'll ever be able to go back to those! I already know that I love Moroccanoil products so I wanted to try the hair mask. This is actually really small for $16 so hopefully I won't need to use too much. 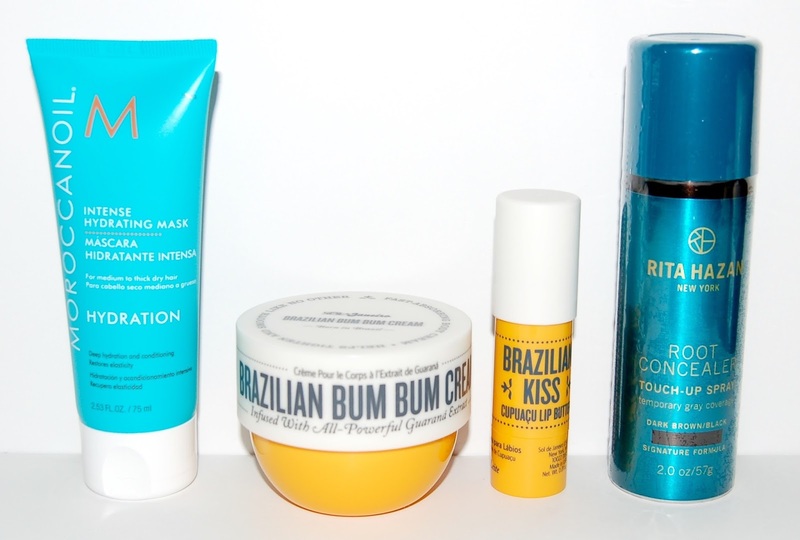 This set include the Brazilian Bum Bum Cream and a Lip Butter. The body cream smells amazing! The Lip Butter is kind of huge but that's ok. I like to use this when my hair color is fading at my roots and my white hairs start showing again. It's a necessity in my beauty stash. This is a great setting powder! It really make my face even and flawless looking. Spoiler alert - I recently discovered an even better setting powder from Lancome! I'll be purchasing that soon so stay tuned and I'll tell you more about it. I actually bought this from Bloomingdale's but I figured I'd include it here since Sephora sells it. I tried this on at a Lancome counter and it thickened my lashes so much that they looked doll-like once I applied mascara! 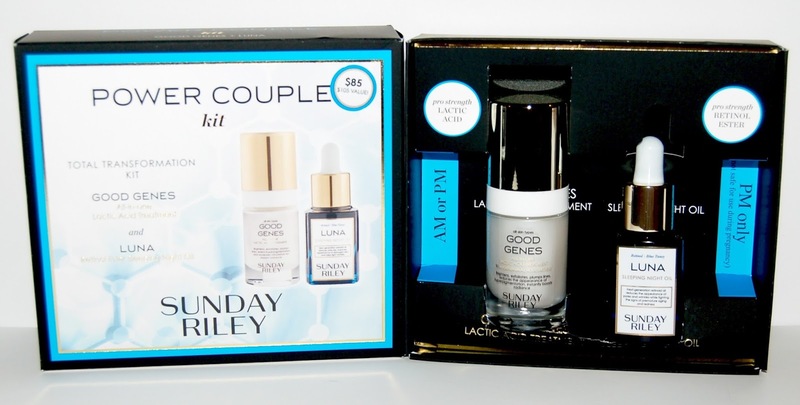 This kit includes deluxe sizes of the Sunday Riley Good Genes and Luna Sleeping Night Oil. I already know that the Good Genes works well because I had a sample of it a few months ago. The bad thing about these 2 is that they smell truly awful. But if they work, at reducing my hyperpigmentation, I'm willing to put up with it! Well that's all I bought for myself and I also bought a few gifts. 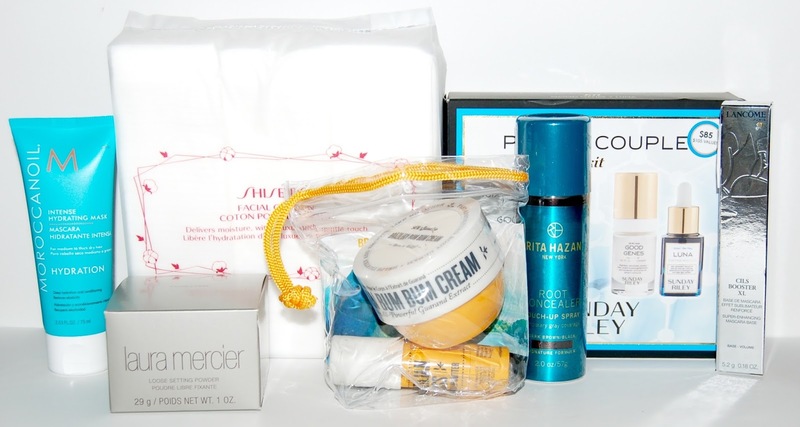 What did you get from the Sephora VIB sale? ?